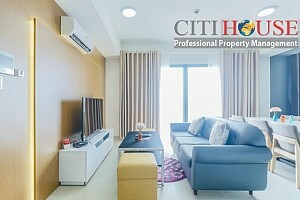 Masteri An Phu in District 2 is one of the high-end projects under the Masteri Brand of Investor Thao Dien Investment - Brings to customers a new experience that no luxury apartment can bring. Located in the heart of District 02, only a 6 minutes drive to District 01. 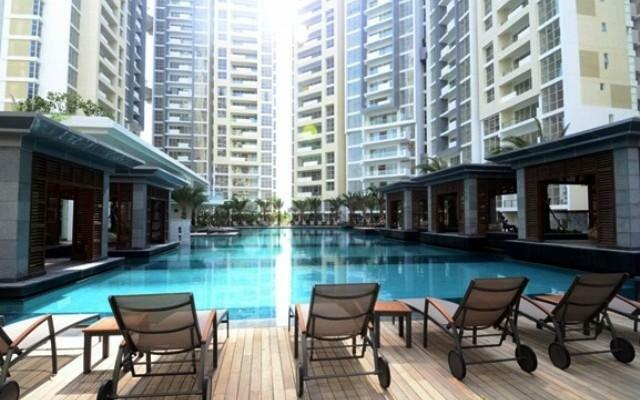 There are many utilities inside the apartment such as supermarket, swimming pool, park, children\'s playground. Nearby the Terminal 7 - An Phu of Metro No. 1. With nearly 70% of the area is green space, the most beautiful sight is the night scene. 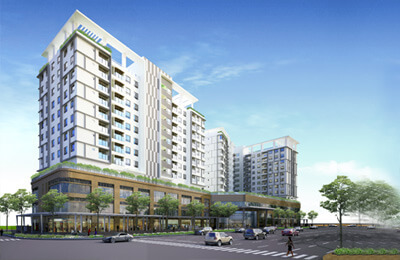 Masteri An Phu apartments have modern and diverse design - there are many apartments for customers to choose. Internal traffic is very open, security 24/7. Investor: Thao Dien Investment Joint Stock Company. 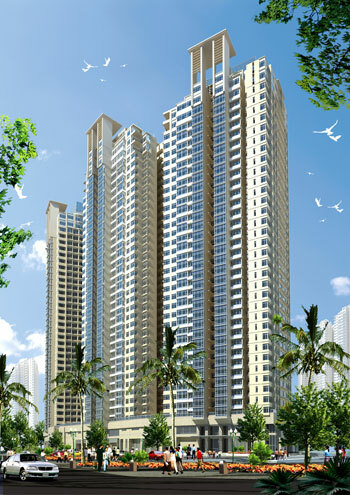 – Capacity: Masteri An Phu has two towers with 33 floor. + Floor 4 – 33: apartment from 1 3BR. + Total apartments: 900 apartments. – Type of apartments: Apartments - Officetel - Shophouse - Penthouse. 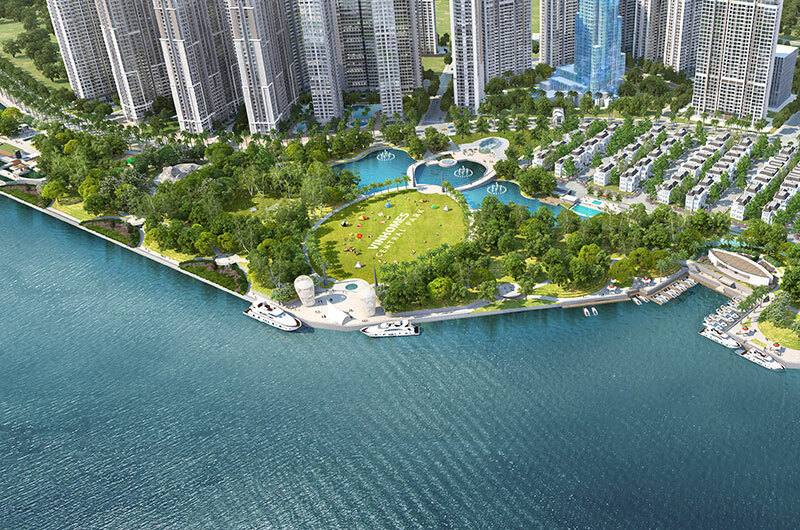 Masteri An Phu project was invested by Thao Dien Investment with the official funding from Techcombank. In addition, the commercial center of the project is the investor\'s investment is very prestigious in the real estate market is Vingroup. Masteri An Phu is designed with a modernly built campus, located in the green space thanks to the park was built outside. So, you will enjoy the atmosphere in the city completely different. 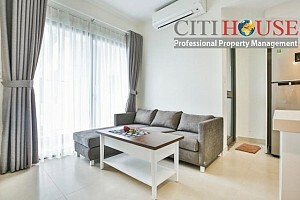 Adjacent to the commercial center of Vincom with many shopping, entertainment, supermarket, and modern gym. In addition, there are many other modern facilities such as swimming pool, park green bench, play area for children, gym & yoga, etc. Relax and entertain the people. Masteri An Phu is centrally located in the new urban area in District 2, with beautiful landscaped surroundings and breathtaking views overlooking many of the cityscape. Large road axis such as Hanoi Highway. Internal traffic is extremely clear. Masteri An Phu is easy to connect directly with the traffic system and right at An Phu railway station (Terminal 7) of Ben Thanh - Suoi Tien urban railway, you and your family are just 7 minutes to the center in District 1 and neighboring districts.WIth 200m from Sai Gon River, enjoy a space full of life with natural sunshine. We manage almost apartment for rent/sale in Masteri An Phu. Please kindly contact us at: 0909 288 281 / 0907 018 592 (Viber/Zalo/Whatapps) for checking apartments in Masteri An Phu. 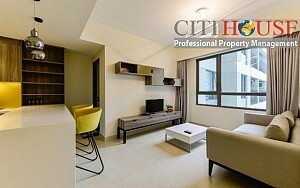 Masteri An Phu apartment for rent, beautiful view two bedrooms with two bathrooms.